Insurance Care Associates partners with the best! With the Patient Protection and Affordable Care Act (PPACA)--sometimes referred to as Obamacare-- change is just around the corner. With that change, comes complex issues concerning the best option for your particular business coverage. There is so much to comprehend, it can make your head spin! That is why we partner with Bigbie, Hensley, and Janway. Having served Oklahoma for over twenty years, they excel in knowledge of current law. They work with our legislators to protect what is in your best interest. The folks at BHJ know this market! But that's not all! BHJ represents literally every A rated health insurance carrier in the state. 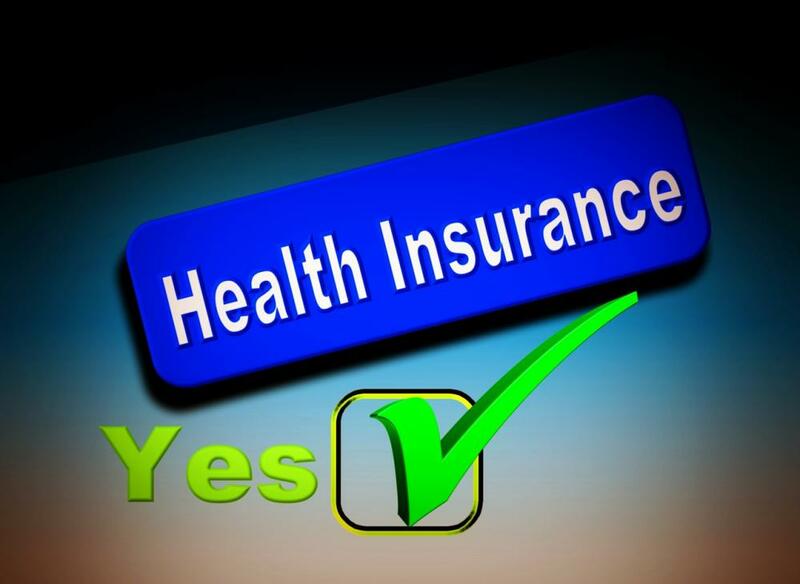 Being independent, plus having an extensive, thorough knowledge of the health insurance industry allows them to match you with the very best option for your particular business needs. They have a service, detail-oriented staff to hold your hand and walk you through a complete process. From enrollment meetings with your employees to assistance with processing complex claims, to annual renewals, they are there to serve you. Every business—large or small—receives their full attention.